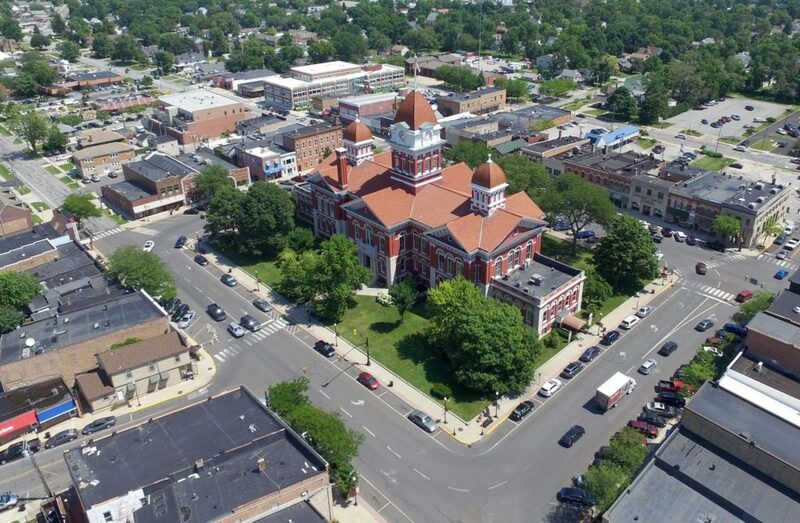 Located in Crown Point, Indiana, White Hawk is just minutes away from main attractions that include the Crown Point Square, Lake County Fairgrounds, YMCA, Crown Point High School, bike paths, and much more. 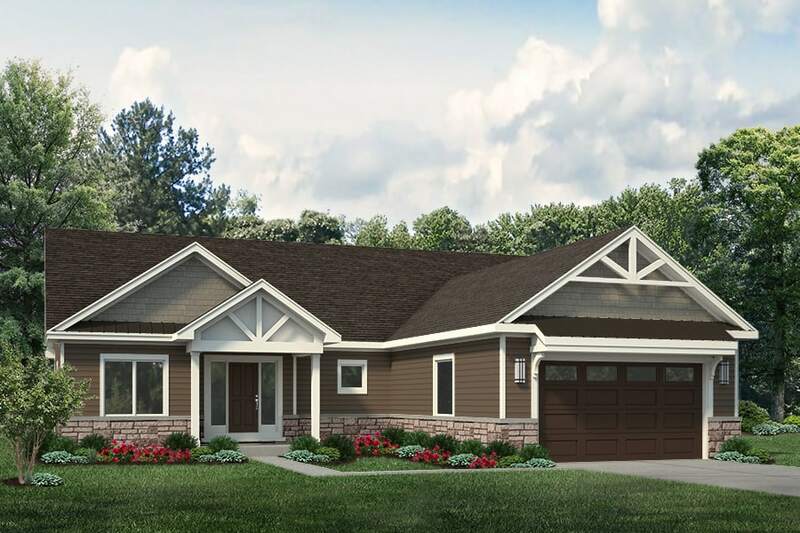 This calm and peaceful community is perfect for anyone looking to get into the home of their dreams. 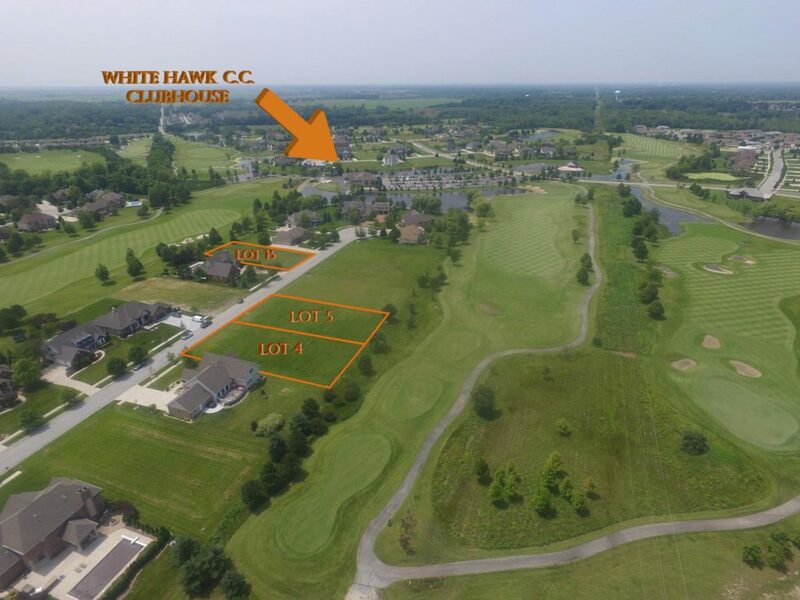 Nothing but great scenery all within a few steps from the amazing White Hawk golf courses. 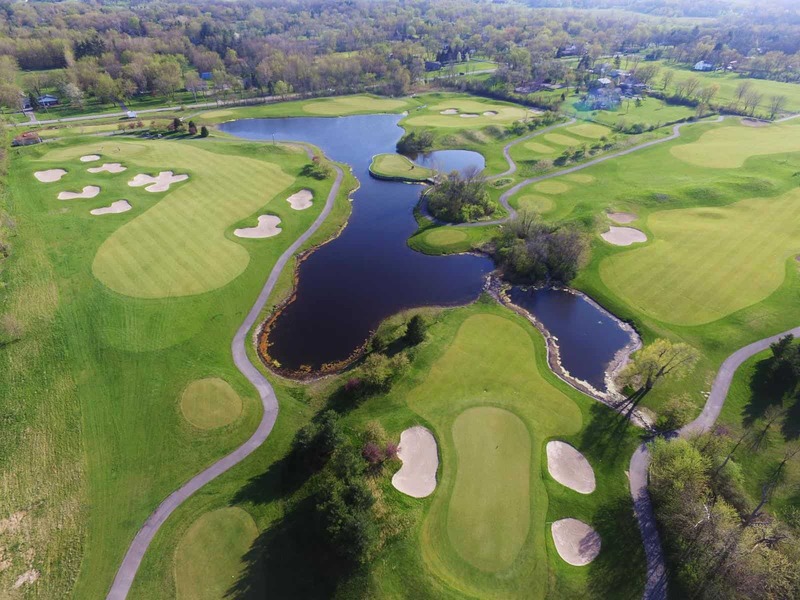 After spending a day golfing, you can visit the White Hawk Country Club for dinner and more. 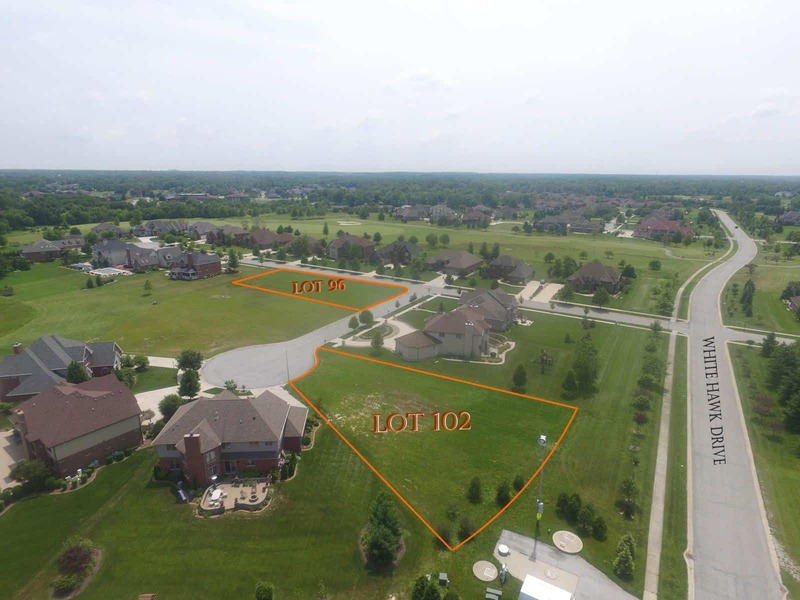 Come be a part of one of the top communities in Crown Point. 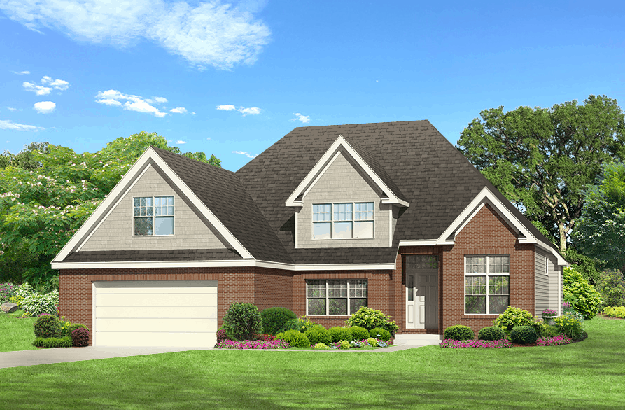 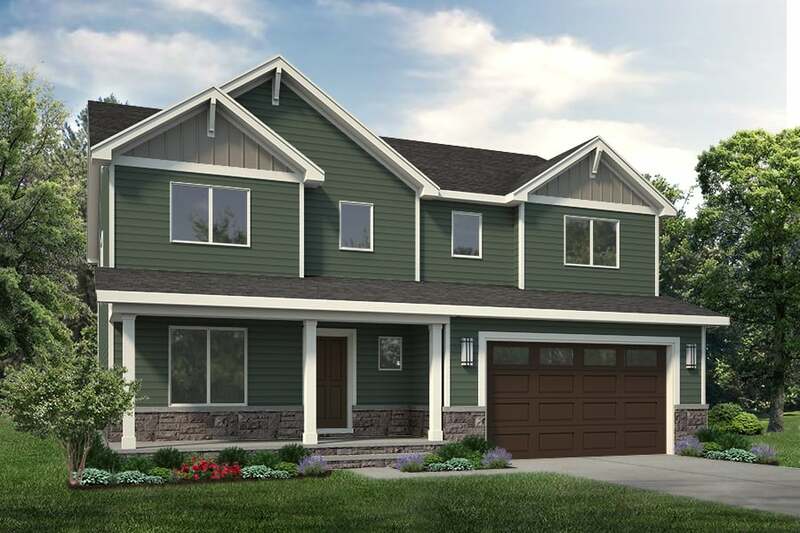 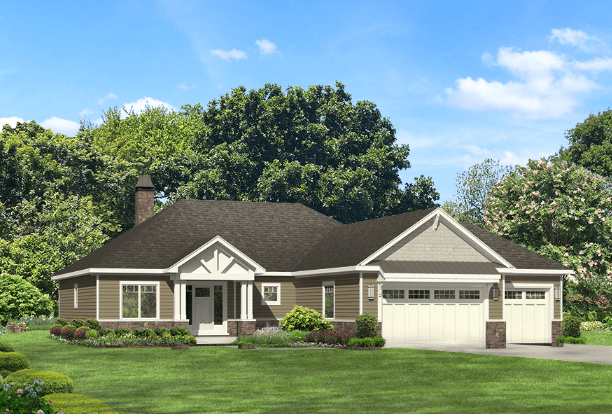 Diamond Peak Homes, a Northwest Indiana home builder, is a preferred home builder. 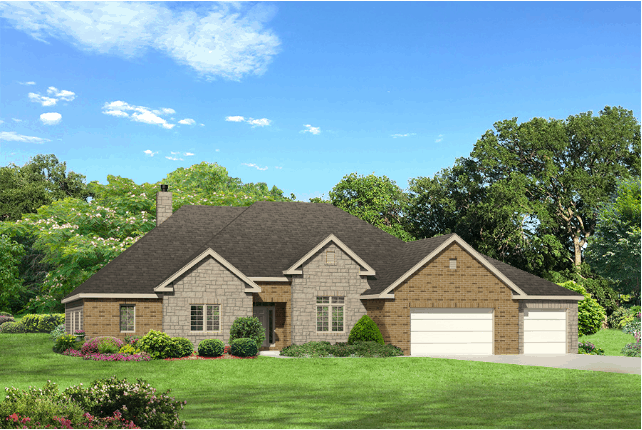 Questions / Comments about White Hawk?